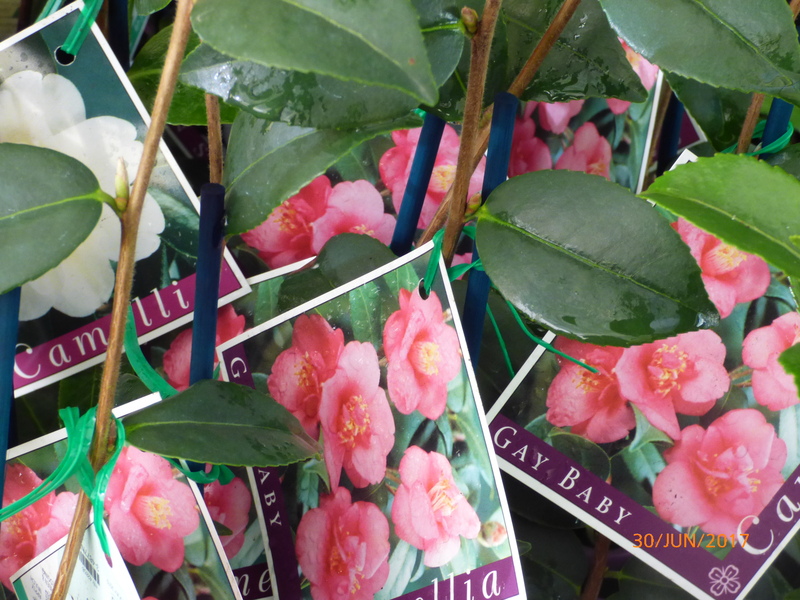 Camellia x Hybrid ‘Gay Baby’ A vigorous, compact, upright Camellia with small green leaves with bronze new growth. The semi-double flowers are deep lavender pink, borne in profusion along the branches. Our plant prices include, Secure plant packaging/handling, Parcel tracking service, GST and our delivery Guarantee/Insurance. Variety Pack 50, Random mix of 50 Camellia Sasanqua/Japonica plants. 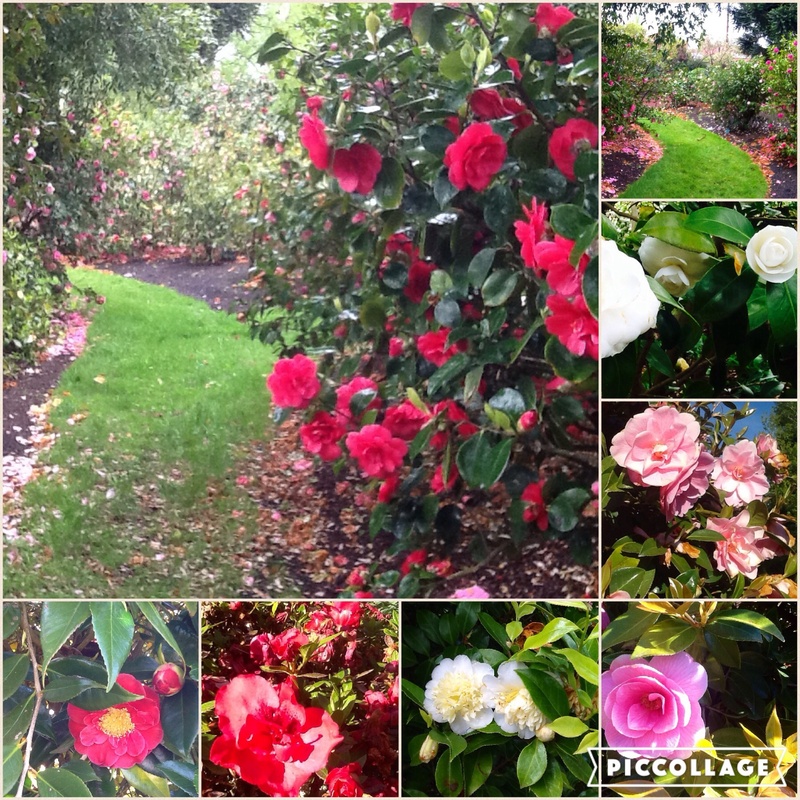 HUGE Variety Pack, Random 100 plants mix Camellias, Sasanqua/Japonica.